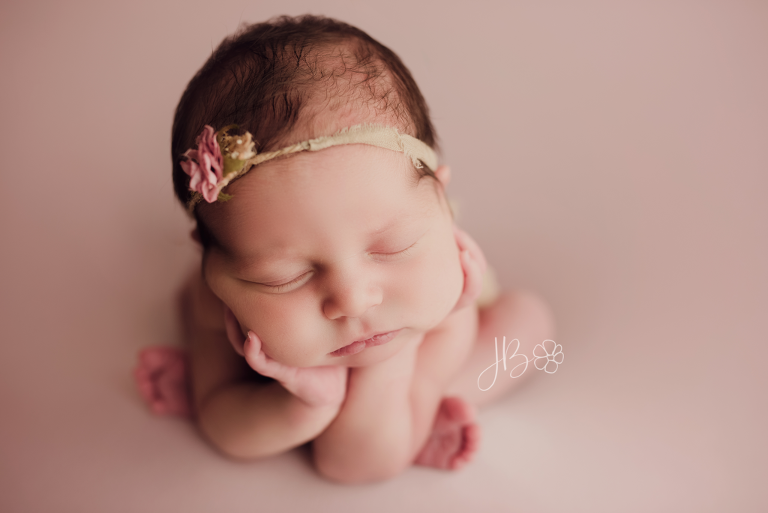 Jessica Bridgewater Photography L.L.C. serves the Kansas City Metro and surrounding areas. 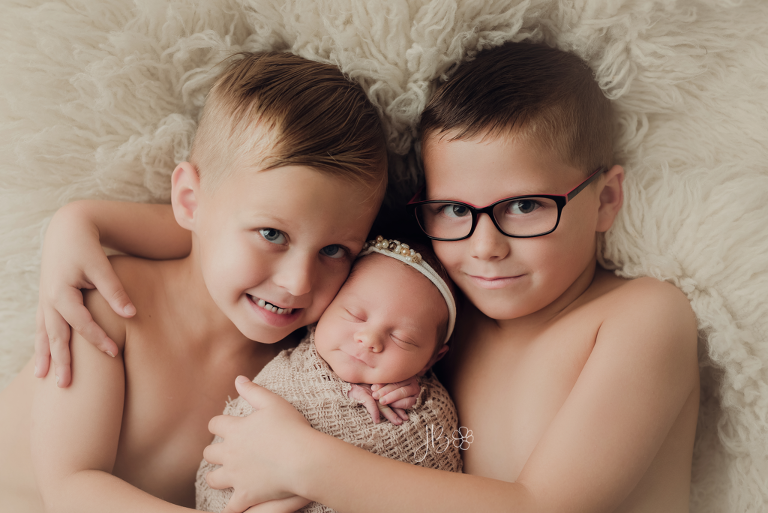 Specializing in custom portrait photography, she helps families tell their stories from the birth of their child through the first years. 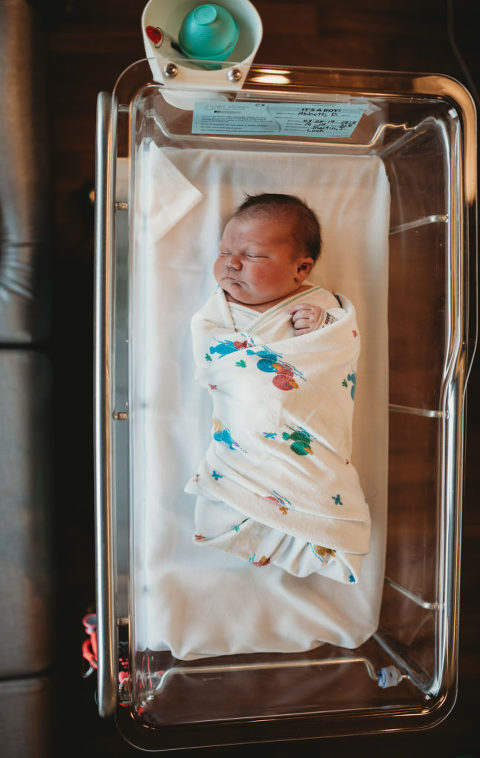 Jessica Bridgewater, a Kansas City, Kansas Newborn Photographer, is a trusted and experienced portrait photographer that creates custom newborn photography, maternity photography, baby photography and family photography experiences for her clients all across the Metro.